This isn’t the first flexible—presumably OLED—display that Apple has patented; not long ago they put forward a design for a flexible phone display (no, not the iPhone 6), and for a moment, rumors of an OLED display iWatch were abound. 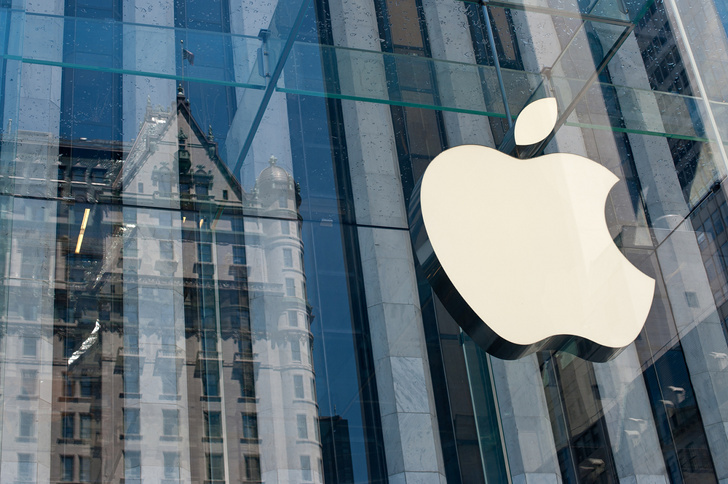 The US Patent and Trademark Office just granted the latest batch of Apple's patents, and as usual, none of us has any idea which of them will go anywhere. But one of them—#8,855,727, to be precise—is rather interesting (if not entirely original). 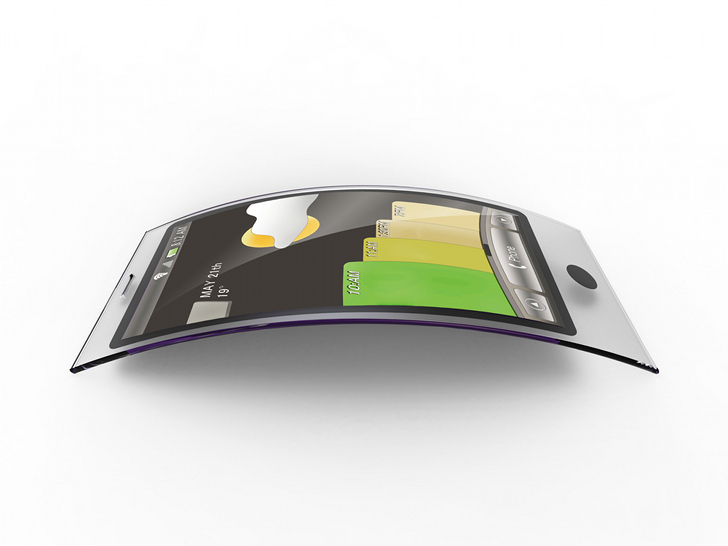 It suggests the possibility of a flexible, double-sided display that would serve as a "digital periodical."